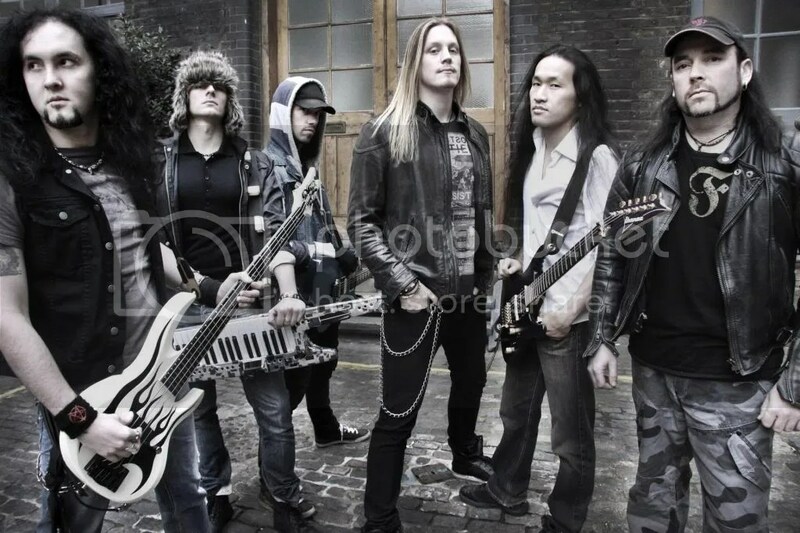 UK metal icons DragonForce have completed writing the follow up to last year’s release The Power Within album, which was their first with vocalist Marc Hudson. 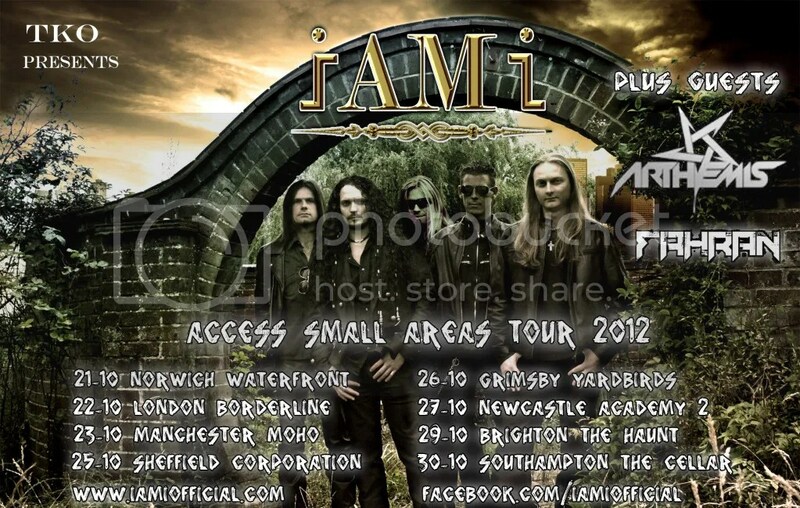 Since his live debut with the band in July of 2011, Marc has gone on to front over 100 shows with the band in 32 countries across the globe, including arenas with Iron Maiden as well as a mammoth headlining world tour to support the album. 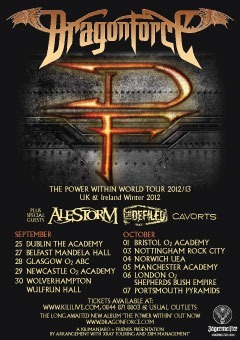 The band will perform at Download Festival at Donington Park June 14th – 16th. 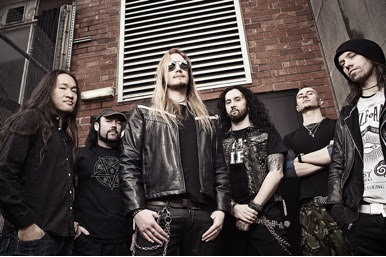 Thrash Metallers, Arthemis have just released their latest studio album ‘We Fight’ this week via Off Yer Rocka Recordings, as well as announcing that they will be hitting the road in Autumn with Ex DragonForce vocalist ZP Theart and his new project I AM I. We Fight is available from the following links. Scottish pirate quartet Alestorm will join Dragonforce on a string of dates in the UK and Ireland kicking off in Dublin on September 25, 2012.